As a new parents, we know it is not easy to take care of the well-being of your child without the help of others. 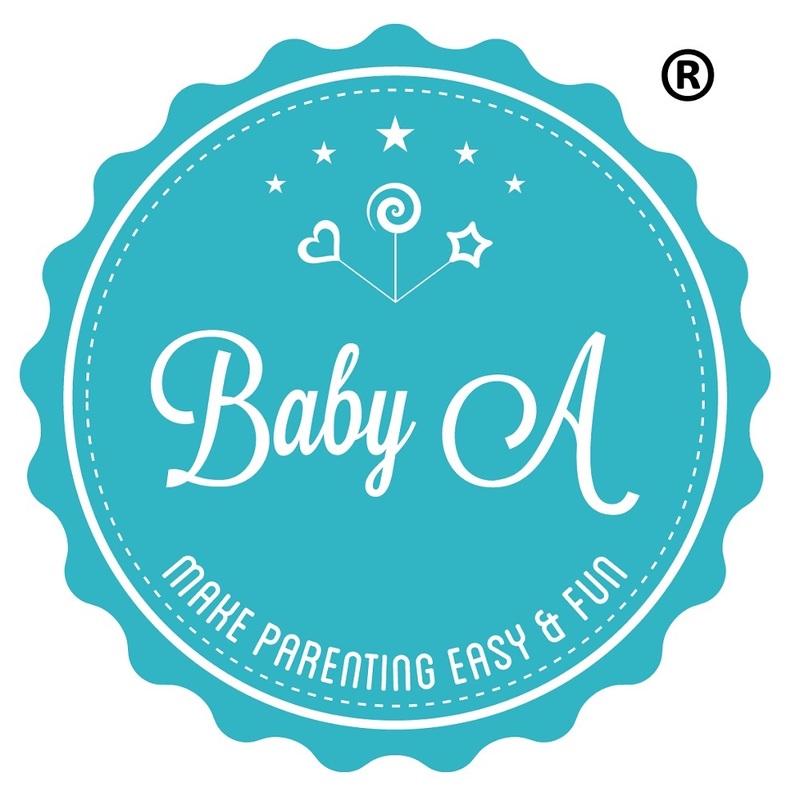 With that in mind and inspired by the birth of our own baby girl, we started Baby A Global Enterprise with a mission to "make parenting easy and fun". We are here to provide you with the best products and services, carefully selected based on our own experience in using the products, recommendation from friends and other loving parents. We hope by doing so you can make a smart choice from the vast array of products offered in the market. You can count on Baby A to take care of the little details so that you are free to focus on precious moments in life: celebrating your little one with the hugs, cuddles, giggles, and helping them to discover the whole new world... one baby step at a time. In today's fast paced environment many parents prefer to surf and shop online to avoid heavy traffic and the hassle of bringing baby along. We at Baby A understand this and are determined to provide you with the best, effortless shopping experience online. With just a few clicks and your products will be delivered right to your doorstep ! Today, in addition to our own online store, you can also find our products in some of the prominent online marketplaces in South East Asia such as Lazada.com.my and Shopee. We would love to hear from you, please email us at: welovebabya@gmail.com or leave us a message in our email or Facebook.